You are 28 weeks pregnant, just about at the 7 month mark. This period marks an important stage of baby’s development and you’re even closer to having your baby than you can imagine. You are actually starting your third trimester. Your baby will grow tremendously and you will give her all the support she needs.. 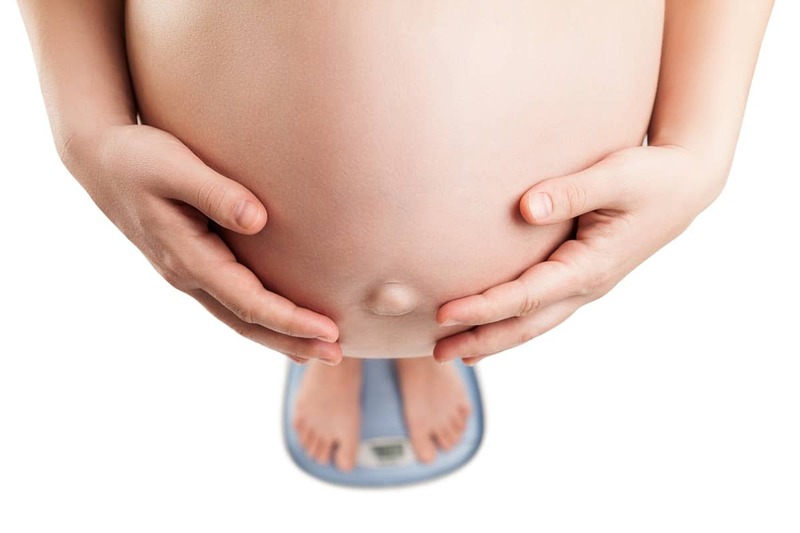 Your baby is perfectly formed, gaining weight steadily and increasing in brain development. 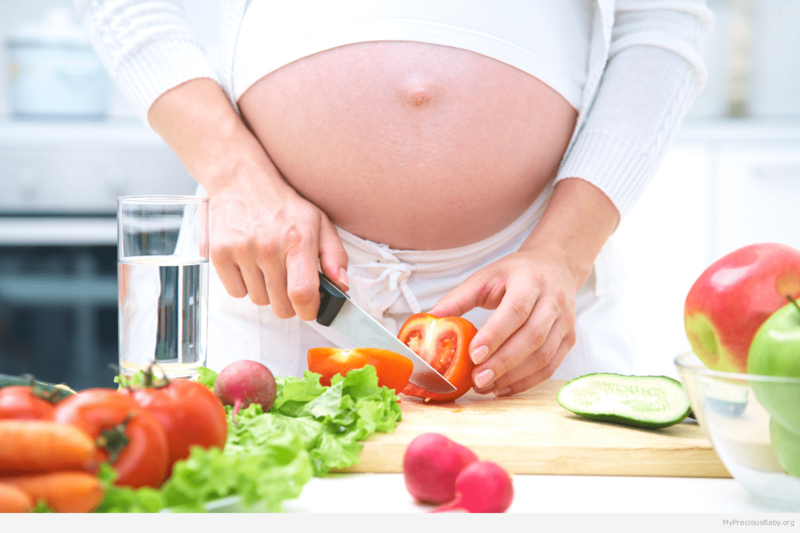 At week 28 pregnant your baby is weighing just about 2 ½ pounds. In pictures, she would not look as long, but she is about 14 ¼ – 16 inches or 36 – 38 centimeters in length if you should be able to measure her from the top of her head to the tip of her toe. 28 weeks pregnant is the launch pad for further development and rapid growth as this is where she will increase in weight until birth. Her bones may still be somewhat soft, but they are fully formed. She is not so thin anymore, but is rounding out because she is putting on some fat under the skin. She has about 2 – 3 percent of body fat at this time. This is helping her wrinkly skin to smooth out also. Here her hairs are more pronounced and getting longer also. You would be able to see her fully formed eyebrows and eyelashes and if hair on her head will be anything to go by, it will start showing even more. You will be surprised at how much her brain has developed. Before this stage, her brain looked smooth. But at this week, you can see the grooves of the surface of a normal brain starting to appear. 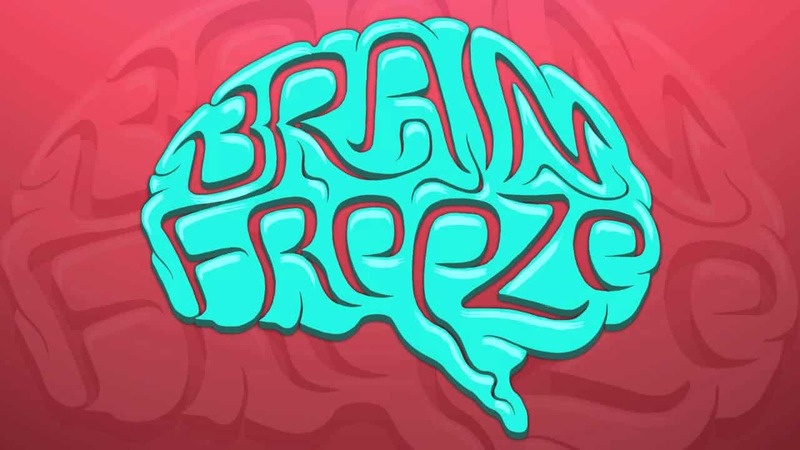 More brain tissue will start to develop at this stage. Her lungs are also almost developed to the stage that if you should give birth, she is able to survive. She now has a perfect heartbeat because if your partner should place his head close to your stomach, he will hear the distinct pounding of her heart. Your doctor can easily pick this up on his stethoscope and determine the health of your baby. You will be keen to learn that her eyesight has developed to the stage where she is able to see you if you place your face close to her (well, if she should be born now). Your 28 week baby has grown to the extent that she can now blink her eyes. These are definitely encouraging signs that your baby is developing normally. Your baby is also developing some behaviors at 28 weeks – just what babies do. Already her eyes can produce tears and she can also smell and taste. She is also developing skills of sucking, coughing, hiccupping and swallowing. These habits that she will surely use with greater effect at birth. The thalamocortical complex of her brain also is becoming active as it is able to send and receive signals from different parts. This area of brain development is responsible for the development of consciousness. 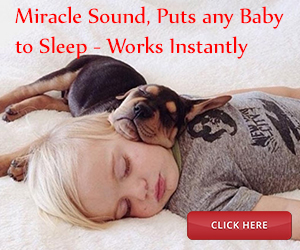 Experts will tell you that your arriving baby dreams as she exhibits rapid eye movements (REM) sleep. Rapid Eye Movement sleep is a period of sleep when your eyes move quickly in different directions. It is said that dreams usually occurs during this period of sleep. If you are not careful, attention will be on the arriving baby. Even mothers tend to ignore their feelings as they focus on preparing for their babies. At 28 weeks you may be thinking when this will be over. At the same time you are experiencing the kicks in your tummy that are getting more frequent and harder as your baby grows more active. Your belly is getting larger also and your tummy rises under your stomach. You seem to be out of breath all the time but this is a normal condition caused from the uterus squeezing against your rib cage and making it difficult to breathe. You may be becoming more uncomfortable from pain in the back, hips and pelvis areas as the relaxin hormone causes ligaments and muscles to relax to accommodate the growing baby and prepare for birth. Also, as your baby settles in her position in preparation for birth, her head and the uterus may rest on the sciatica nerve in your hip, causing pain that radiates down your leg. The pain may be reduced when your baby shifts her position. But you can help to relieve the pain by doing some stretches. Alternatively using a heating pad or warm tub, or simply get some bed rest. Only after delivery will the problem disappear. 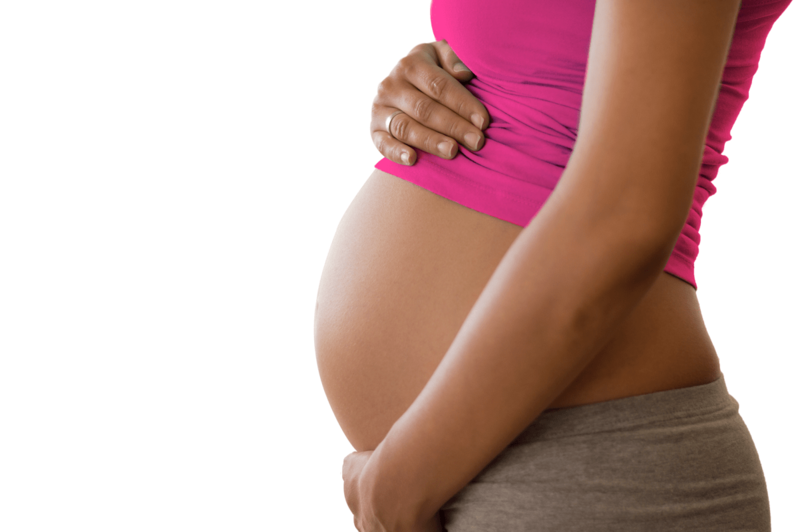 At 28 weeks pregnant you will start to feel a bit more tired as greater pressure will be on the organs. Breathing may become more difficult and you keep feel out of breath. It may be even hard for you to find a good sleeping position as your tummy gets larger. You may also have one or more of common symptoms, including bloating and gas, faintness or dizziness, stuffy nose and bleeding gums. Chloasma or the “pregnancy mask” with facial blotches may be a concern also. Dizziness will occur because of the pressure placed on the blood vessels at this time, reducing the amount of blood that goes to the brain. It is important that you do something to relieve dizziness and prevent yourself falling. If you should have dizzy spells, sit and bend over as far as you can go. You can also lie down immediately. Drink plenty of water to keep your blood circulating to the organs of the body. Try not to lie on your back and do get plenty of fresh air. Some pregnant women tend to experience a crawling sensation in their legs when they are at rest or trying to sleep. When this happens they get the urge to move their feet. This is called restless feet syndrome (RLS) and it is not quite clear what causes it. If you seem to develop the condition try to stretch and massage your feet when the spasms occur. Some iron supplement may relieve the condition. However, make sure that you consult your health provider on this. 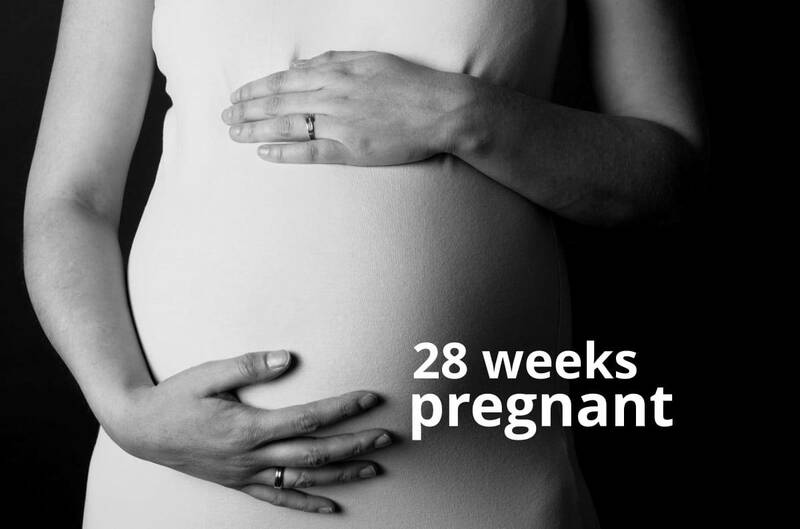 At 28 weeks pregnant your doctor will recommend that you visit every two weeks up to about 36 weeks when you will go weekly. During this stage you will look out for any sign of the development of preeclampsia. This is a serious condition of high blood pressure which manifests itself in extreme swelling of the face and limbs, rapid weight gain, severe headache, nausea and vomiting, backache and other symptoms. 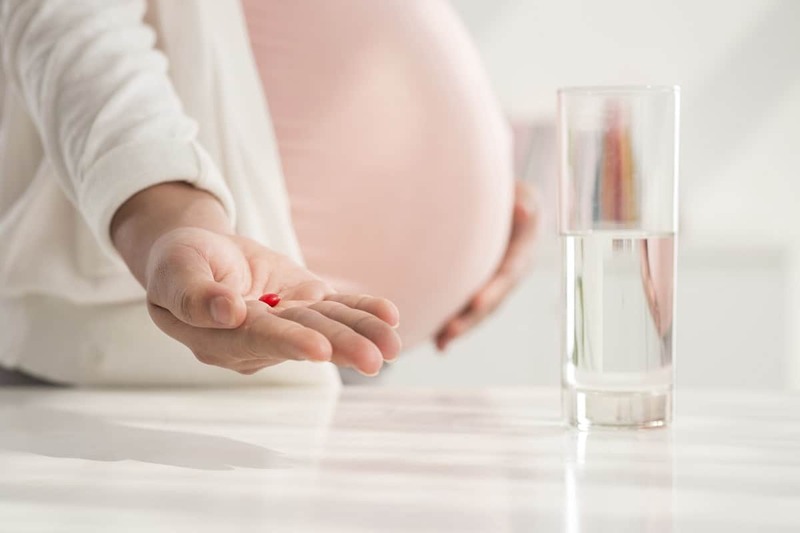 If your blood type is found to be Rh negative, you will also get an injection of Rh immunoglobulin that will prevent your body from developing antibodies that can attack your baby’s immune system. This may be a good time to enroll in a pregnancy education class also. 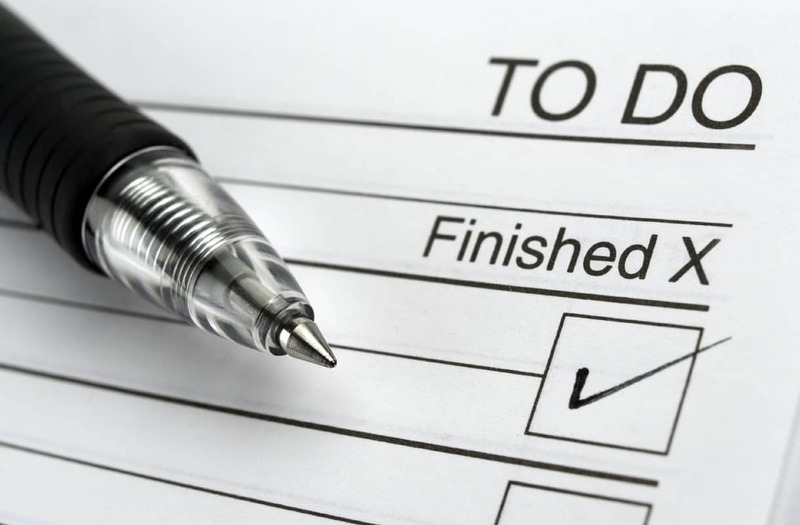 Your instructor will provide you with some valuable skill to help you get through the delivery process successfully.